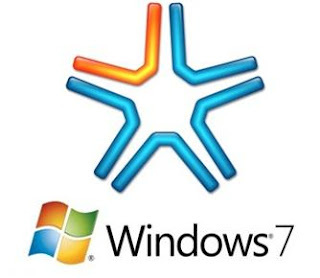 Everybody wants to know when Microsoft is going to release Service Pack 1 for Windows 7. Now you won't have to wait longer. 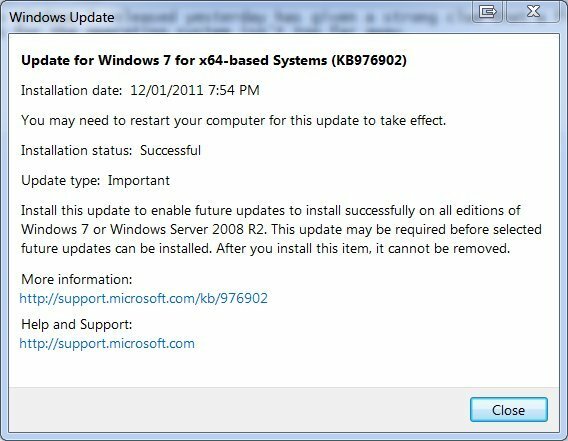 Today an update has given a strong clue that a final release of the first service pack for the operating system Windows 7 is not so far away. 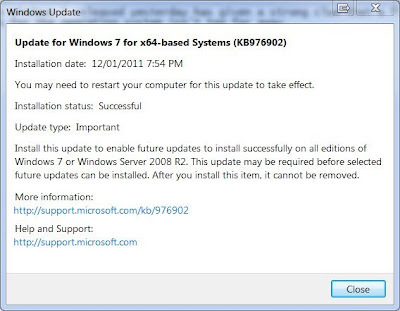 According to a Microsoft support page, the imaginatively named KB976902 (Windows 7 and Windows Server 2008 R2 installation software feature update) makes changes to the operating system's servicing stack, needed to install and remove software updates, language packs, optional Windows features, and service packs.